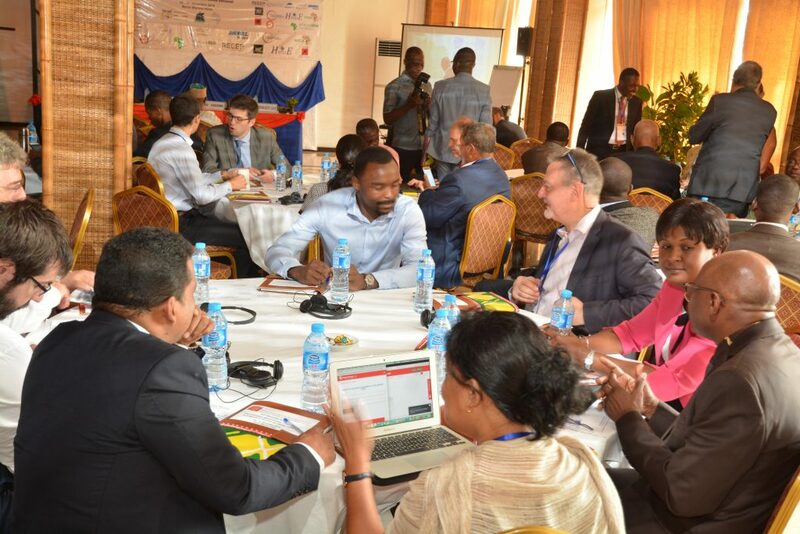 CLUB-ER, or the African Association for Rural Electrification, is a coalition of government representatives and affiliated stakeholders interested in increasing energy access in Africa. 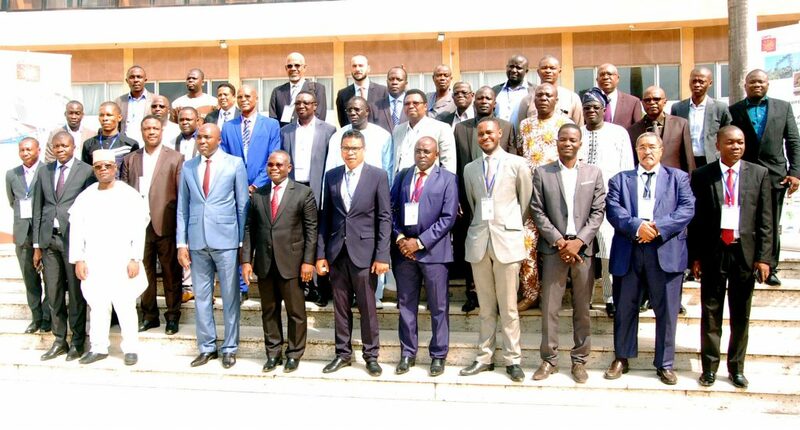 Mini-Grids Partnership (MGP) attended CLUB-ER’s Annual Meeting held in December 2018 in Benin. The MGP chats with their Executive Secretary, Hary Andriantavy, about their members’ interest and work in the mini-grids space. Tell us about CLUB-ER’s membership and the kind of work that the group has focused on in the past. CLUB-ER, or the African Association for Rural Electrification, is a technical network in energy access for and by African stakeholders. Established in Abidjan by Ivorian laws and regulations, CLUB-ER has two kinds of members: institutional members and associates. Institutional members are national stakeholders like rural electrification agencies and funds, regulators, utilities, Departments of Energy, and all structures in charge of energy access in African countries. Associate members are private African companies and actors from other continents. To date, we have 43 institutional members representing 32 countries in Africa and 11 associate members. National and international financing mechanisms for rural electrification, regulation, tariffs, and taxation. We offer our members a wide array of activities by offering training, hosting webinars, and organizing study tours. For example, last year, CLUB-ER partnered with EUEI-PDF/AEEP to organize a training on mini-grid tariffs in Zambia. 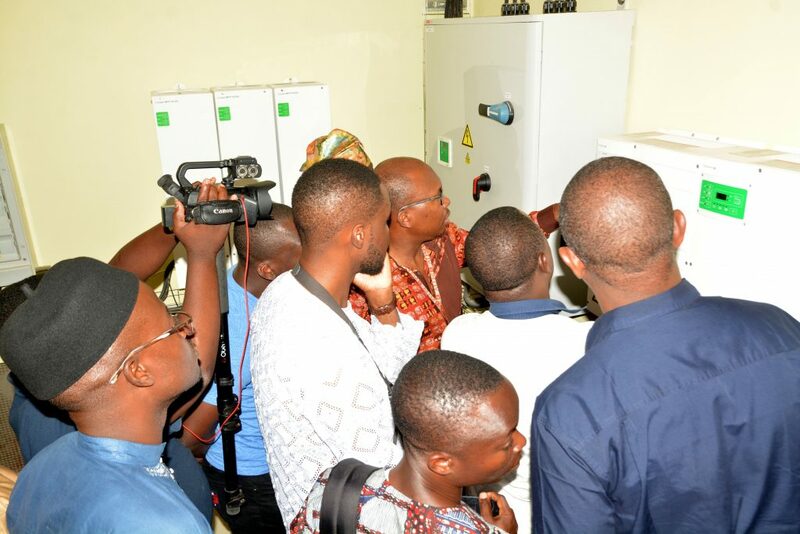 The meeting convened experts who trained our members on the “Renewable Energy Tariff Calculation Toolbox for ECOWAS” and allowed for an in-depth analysis of several standard pricing models and technology-specific Feed-in-Tariff (FiT), (e.g. FiT based on avoided costs, ceiling rates, etc.) that could easily be adapted to the specificities of each country. We also partnered with NREL in the U.S. to set up a webinar series on access to energy, including mini-grid networks. CLUB-ER also publishes documents like best practices and position papers, which are available on our website. The last CLUB-ER meeting in Benin focused on the topic of mini-grids; what were some of the highlights of the meeting? CLUB-ER hosts an annual general meeting with its partners and, since 2016, the theme has been around mini-grids. This year, for the 14th annual meeting, the theme was “Decentralized Electrification: Mini-grid, to prepare for the arrival of the national grid.” About 130 participants took part in the discussions. For many countries, the arrival of the national grid near electrified localities in mini-grid is not yet relevant, yet they are interested in mini-grid case studies to learn how to anticipate the arrival of mini-grids in their regulatory and technical frameworks (i.e. standards). Three cases can be envisaged: i) an energy purchase contract between the national utility and the mini-grid concessionaire, ii) the concessionaire may request termination of his contract and request financial compensation or iii) the concessionaire can buy energy from the national utility to complete his offer and keep his concession contract. In all cases, the technical standards (voltage, frequency, etc.) must be compatible. In addition, members and participants would like to have itinerant training, organized for the public and private sectors pertaining to mini-grids. CLUB-ER thanks our partners such as the Mini-Grid Partnership for their support in organizing the event, as well as our experts for their availability. We saw tremendous interest from policymakers and regulators on specific topics of training and interconnection of mini-grids with the main grid. Can you speak to the specific training that the governments are interested in? Two parts are of interest to policymakers: regulatory and technical aspects. In terms of regulatory aspects, they want more details on how mini-grids are taken into account in legal and regulatory texts and how to anticipate tariff structures. Regarding technical aspects, they want to know how to plan for implementation and how to establish a national standard that will facilitate future interconnection. These are subjects that can constitute the themes of the proposed training. How does CLUB-ER envisage taking this forward? CLUB-ER will continue to host regional or national trainings throughout 2019. Hereafter, a training program will be presented to members. Partners will be asked to sponsor these trainings. What are the topics which your member countries would you like to see greater emphasis placed on the mini-grids space? Mini-grids, in general, are a topic of interest to members, and we have had requests for training on topics such as planning, sizing, writing specifications, evaluation of bids, negotiation with the developers, follow-up of the contracts, and technical acceptance. For generation, the training may be on solar, hybrid or hydro and small wind. For distribution, the training may be on prepayment meter or sizing. For regulation, it is necessary to have training on setting up an attractive legal framework to interest the private sector in investing. It is also important for us and our members that the private sector is present during training, as their opinion is important. We would also like to see more study tours, as in-person exchanges facilitate learning. What kind of partnerships do you think are critical in the sector? Are there any stakeholders you think that you think would accelerate this market’s development and/or potential? We think twinning can be an effective partnership model. A country well-advanced in mini-grids like Nigeria or Kenya can help less-established countries like Chad or Central African Republic in setting up a program. While it is true that a problem of language (French/English) can be presented, the partnership can succeed with an effort from both sides. Unfortunately, our members who want to learn and train do not have the means to, making financial support for these training happen. Currently, the CLUB-ER has the support of the ADEME (French Agency in Renewable Eergy), but remains in search of co-financing to complete the fund.